Find out how to get involved with Willoughby Friends of Ossu. WFOO is made up of a dedicated group of volunteers who all have a passionate interest in helping the people of Ossu. If you would like to help, there are many ways to get involved or to make a difference. 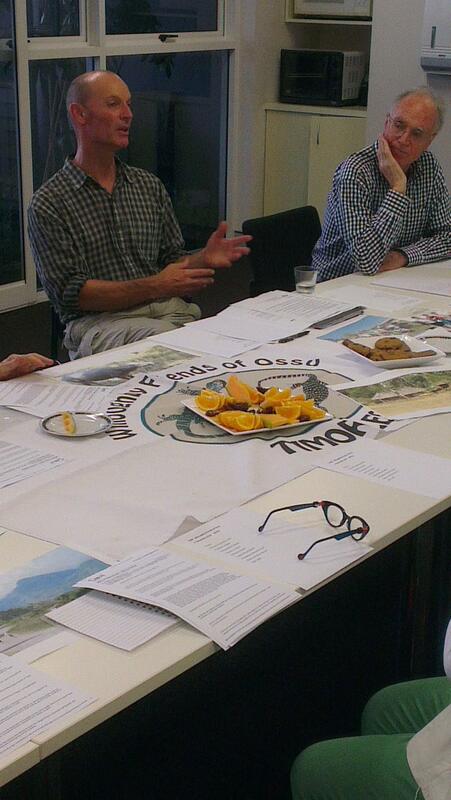 Members meet on the 1st Wednesday of every month at 5 pm, Willoughby City Council Depot, 25 Gibbes St, Chatswood 2067. 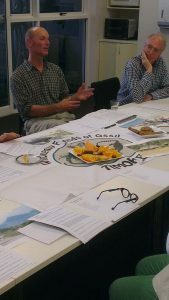 Here we discuss current and future projects regarding our programs. Keep an eye out for our Facebook page for any possible rescheduling of meetings. New members are welcome. If you would like more information, please call 0410 545 585. By becoming a member of WFOO you will start receiving our quarterly newsletter. Our newsletter shows the progress of our current projects, details of future projects, upcoming fundraising events and news about Ossu. To become a member head to our Join Us page. All funds from becoming a member go to programs in Ossu, every cent! We hold many events each year to raise money to fund the programs we provide in Ossu. 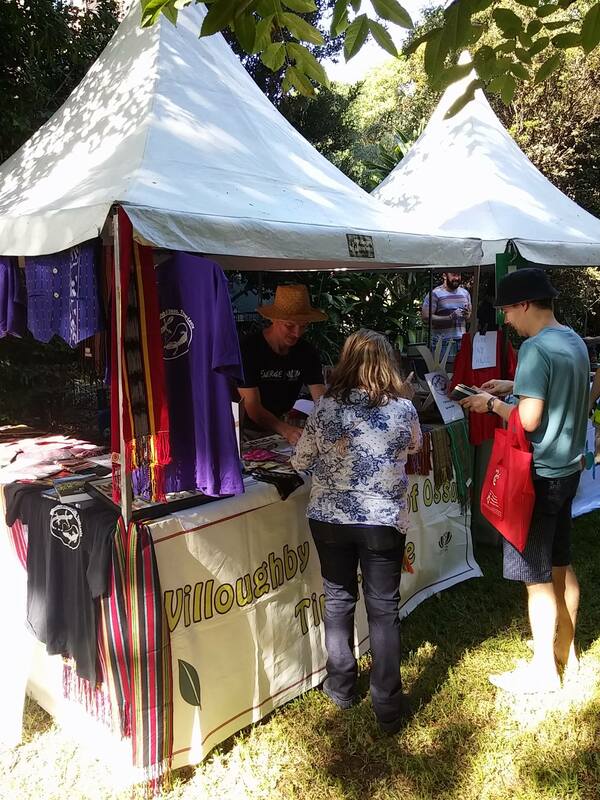 Each year we attend the Willoughby Fauna Fair and sell handmade Timorese bags, cards and gifts. We also organise charity dinners to raise funds for specific projects. WFOO member Luke in September 2017 is going to walk 40 days totalling nearly 800km from St Jean Pied, France to Santiago, Spain to raise over $100,000 for the WaSH Clean Water project.